I’m not embarrassed to say it, I want to talk about colons, crap and coffee enemas! My husband and I (that’s right my husband does it too) have been doing coffee enemas every Sunday for the past month and I want to share with you our experience because we have honestly grown to love this safe, detoxifying health treatment and I feel like more people need to know about it. I first learnt about coffee enemas after watching various Gerson Therapy videos and reading ‘Make Peace With Your Plate’ by Jess Ainscough, who does coffee enemas daily. 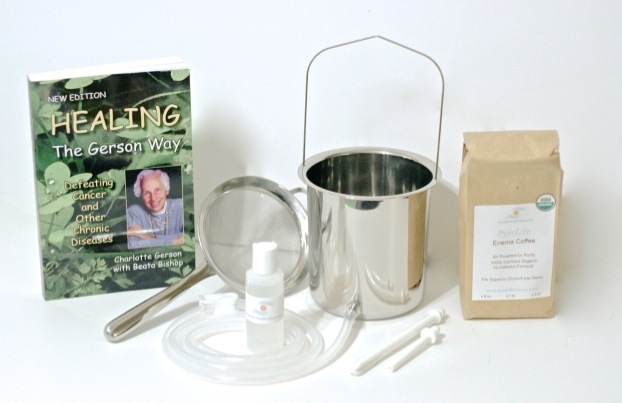 I ordered my Gerson Therapy Coffee Enema Starter Kit off http://www.purelifeenema.com and it has been one of the best purchases we’ve ever made for our health. I should make it clear I am not sick, neither is my husband. The main reason I felt a strong urge to incorporate this into our lifestyle is because of the world we live in today which sadly, is full of toxicity. No matter how much you try to avoid it, there will be toxins your body will take in and carry around on a daily basis. With all the pollution, fluoridated water, electromagnetic fields, chemical agriculture, stress, toxic food ingredients and pharmaceutical drugs, you can begin to imagine how much crap you are literally carrying around with you every day. That is why it is important more than ever now to help flush this toxicity out. Even though I lead a very healthy lifestyle, eat whole foods, drink 3-4 litres of water a day, exercise 6 days a week, I know that I still need to assist my body in detoxifying and I can feel my body is thanking me for it. The benefits of coffee enemas are amazing and is a treatment that truly promotes optimal health and healing. Coffee enemas not only eliminate toxicity and cleanse the liver and colon, they also help you do a number 2 (which is extremely beneficial for those who suffer from digestive problems or constipation). Coffee enemas work the lower part of the colon and liver. 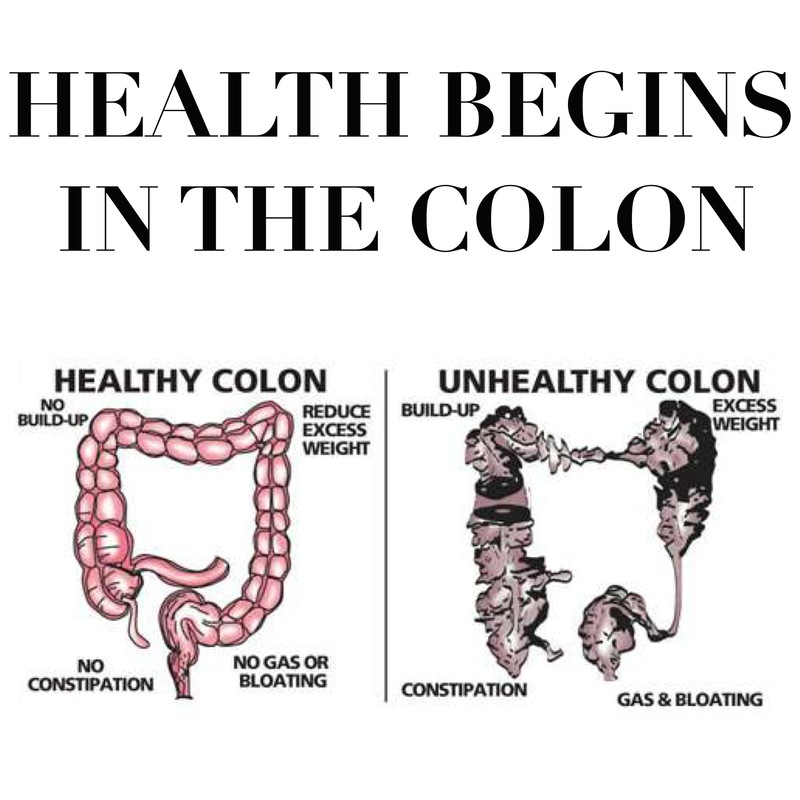 It’s important to know that enemas and colonics are not the same thing and are two different treatments targeting different areas of the colon. On instagram I talk a lot about toxicity in our diets and to do the best we can in reducing the intake of toxicity by steering clear of processed foods, refined sugar, GMOs, chemicals and artificial ingredients. When we clean up our diets and start on the road to a healthy lifestyle, the toxic load that we have built up over the years within our bodies is naturally stirred up which causes some people to feel worse before they get better. It is a normal reaction and is your body adjusting to the goodness coming in and trying to push the bad stuff out. This is where our liver comes into play and its role is to eliminate the toxicity but because in most cases there is a big overload of toxins, it puts the liver under immense pressure to get rid of it so that’s why we need to step in and help. I get some people might be a little weirded out by the thought of administering a coffee enema on yourself but I can speak from first hand experience (and my husband will tell you the same thing) it is not painful just a little uncomfortable, I truly enjoy taking the time out to help my body rid the toxicity that has built up over the week and when I release the enema after 15 minutes the amount of crap that is being eliminated is eye-opening and gives me a true indication of what was going on inside me. It is a great way to get in tune with your body, understand how much toxic waste you are carrying around and really cleanse and detoxify. It’s the best feeling to know you are helping your body function better in order to reach optimum health. So to those who aren’t afraid to take the step towards self-care and self-healing by eliminating your toxic load, I highly recommend it! What Tay’s Way is about. You are so inspiring. What you are doing is life changing!! Never stop doing what you believe in and sharing your insight, experiences and knowledge. Your blogs are amazing and I love reading them. Thanks so much for another great blog! I feel like there is so much to learn and you have helped inspire that ‘want’ to know more. Such a strange idea these coffee enemas… but I have looked a little further into it since your other blog and think I may have got my mum on board with it too! Did you know if there is an Aussie site to purchase through for cheaper delivery or is it just US? Thanks for sending me the link however all I got from that article was a negative, personal, in depth attack on Jess Ainscough and the Gerson Therapy. We clearly have a difference of opinion and although this blogger doesn’t believe she has been cured, there are many success stories who have come and gone through the Gerson Therapy clinic in Mexico for the past 40 years have successfully healed themselves, naturally. Jess herself admits that she is not cured. Her condition seems to be deteriorating, given that she is currently taking a months-long break from her blog for health reasons. Her mum also did Gerson therapy and died of cancer last year. Polly Noble was another coffee enema enthusiast who has since died. Thanks “evidence based”. While it’s clear to me you like to focus on the negative, I am one to focus on the positive and am well informed about the many who successfully use coffee enemas as a safe and natural detoxing method. Which is what this post is about. Detoxifying. It seems to me that ppl focus on the amount of those who die even while on Gerson rather than those who live, thanks to natural treatments. There are many many reasons as to why ppls health deteriorates and to pinpoint it solely on Gerson is unfair. To say Gerson does not work is a complete injustice to those who have used it and it has been a success. I myself work in a wellness centre in Sydney and we perform gravity centered colonics and sell enema kits and day in, day out I see many people who’s health have improved and cancers completely eliminated thanks to these detoxification methods – so to say it does not work is completely untrue. I cleanse daily either with colonics or an enema and I am incredibly healthy. The intestines are 30ft – the amount of toxicity retained throughout the system is why it is vital for those with cancer and disease to cleanse with colonics and enemas. To discourage this method is ludicrous. As a cancer sufferer nothing makes me more angry than reading that some ‘natural’ method or other form of snake oil has cured their cancer. Totally misleading and for the most part totally untrue. I practised a healthy lifestyle prior to diagnosis and post all my treatment. Yes, the organic ingredients I eat, yoga, detoxing and fresh air are mandatory in my life but what cured me is my awesome medical team and the drugs that Big Pharma provided. At worst they gave me a few more years, at best they completely cured me. Gerson has no statistics or have ever conducted clinical trials, if you believe anecdotal evidence, that’s sad.They DO NOT follow up their patients once they have left the clInic and if they do, it’s for a short time only and it’s the patient that usually contacts them. Gerson is exactly what this post is titled! I did find your comment to be inappropriate as this blog article is about detoxification and me sharing my experience with coffee enemas, but seeing as though you have a very strong, dare I say bias, opinion of the Gerson Therapy, I have to wonder if you have personally tried a coffee enema before? If you’ve ever watched interviews of Charlotte Gerson or seminars/films based on the gerson therapy and it’s success stories? 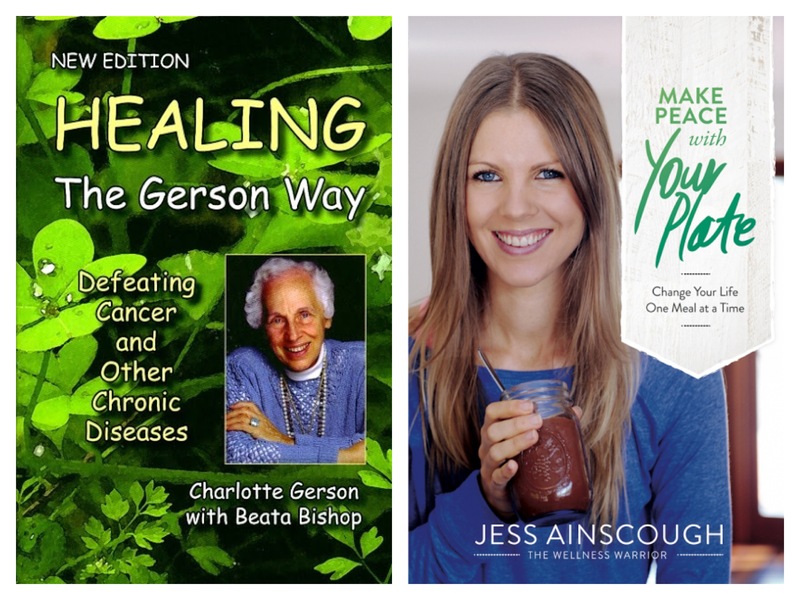 I am sure if you have had watched Charlotte Gerson speak or read her book and dug a little deeper you will have realised that actually yes, there have been clinical trials conducted and they do follow up with patients who have successfully healed and also those who haven’t made a full recovery but are still thriving and living healthy lives while managing their cancer/disease. So I guess the information you are sharing with me I can say is incorrect. I am happy to read you haved been successfully cured through mainstream medicine but I am also very aware of the many (including my family members) who weren’t cured using the same treatments as yourself and sadly passed away from cancer. Quite evidently with more deaths from cancer every year, many others haven’t been as fortunate as yourself. Which is probably why more and more people are starting to look elsewhere and are open to natural treatments that work with the bodies self-healing mechanisms to restore and heal safely without adding more poison or toxicity into the system. One thing I constantly remind myself is to always remain ‘teachable’. I was happy to read the link you sent me as I enjoy reading articles from both sides of the arguement. I’m hoping you are open to reading into both sides too and seeing as though you are sharing a Gerson story, I want to share this one in return. A journalist who was once a non-believer in the Gerson Therapy is now filming a documentary about patients journey from the beginning to the end of the therapy. And just incase you think my source is bias as it is from the Gerson page, here is another story that has nothing to do with the Gerson Therapy which shows a Medical Doctor who realised he could no longer ethically practice conventional medicine on cancer patients and embraced natural treatments, created his own alternative cancer treatment centre where cancer is welcome not attacked and healing takes place. Hi, could you please post a link to the Gerson clinical trials referred to in your comment? I’d be very interested to read these documents. You can find out and learn about the Gerson Therapy and it’s trials and studies conducted by Dr Max Gerson through Gerson.org, “A Cancer Therapy: Results of 50 cases”, “Healing, The Gerson Way”, “Cancer Control Journal”, “The Gerson Miracle”, “The Gerson Therapy – Overview and Patient Testimonials Vol. 1” or many interviews of Charlotte Gerson speak herself online. Hope this helps.